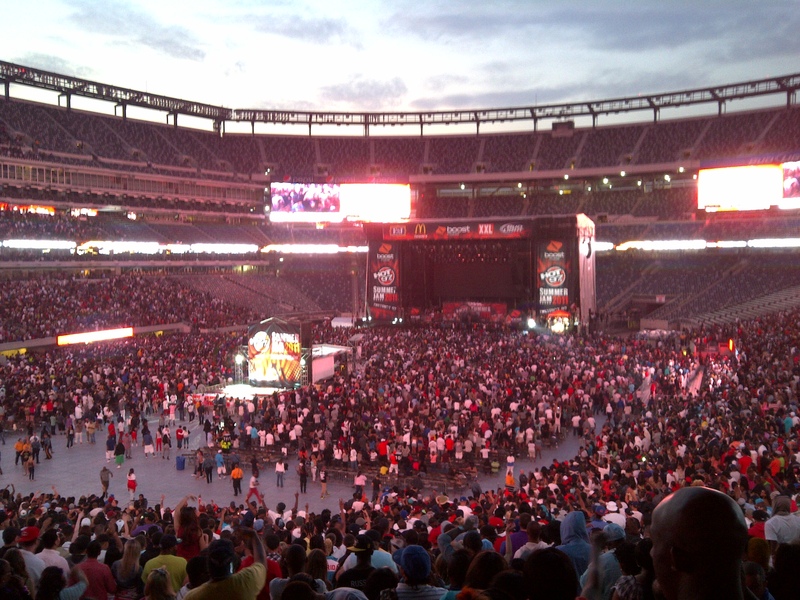 All I could think about was being on that stage. I need it in my life. 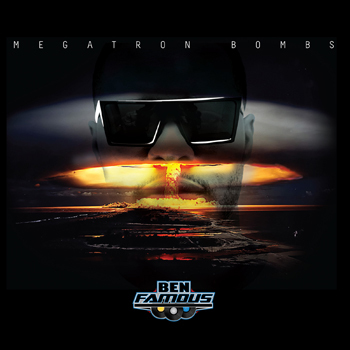 I’m so ready…it was all the battery I needed in my back before I release Megatron Bombs. 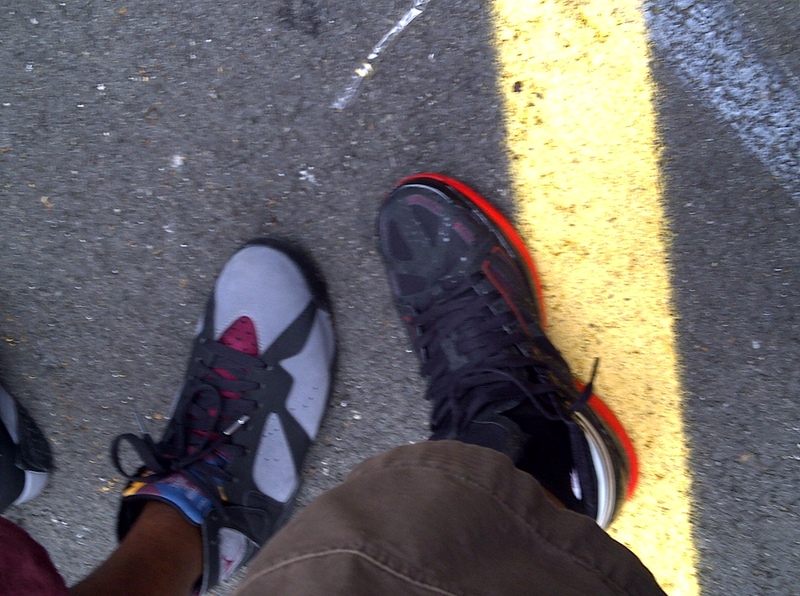 Me and my homey @KennyFahim had a little side wager on who had the illest sneaker game for Summer Jam. It came down to my Derrick Rose “Super Lights” and his Jordan “bordeaux”.